If you are considering cosmetic dental treatments, your dentist may recommend multiple methods to get the smile you would like to achieve. 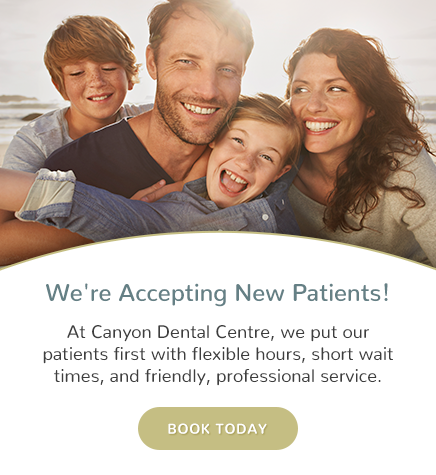 Canyon Dental Centre offers a combination of cosmetic treatments for our North Vancouver patients. With technological advancements in cosmetic services, we can change your smile in a variety of different ways. As your cosmetic services dentist, Dr. Glenn van As will conduct a comprehensive oral health evaluation of your teeth, gums, underlying support structure, and bite (occlusions) and recommend a combination of cosmetic procedures designed to work together to create your beautiful smile.